These two famous anthologies of carols from the earliest 15th century to the 20th here hold 29 in total, including many popular ones but also many rare discoveries. 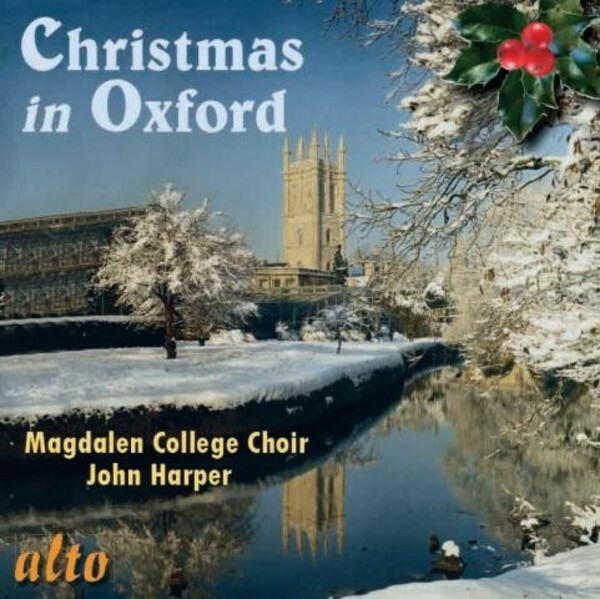 Magdalen College, Oxford, played an important part in the Victorian revival of the celebration of Christmas and especially of carol singing. A key figure in this was J R Bloxam, Fellow of Magdalen. The College records suggest that Bloxam first held a musical entertainment for the Magdalen choristers in his rooms in college on Christmas Eve in 1840 or 1841 and it became the tradition.